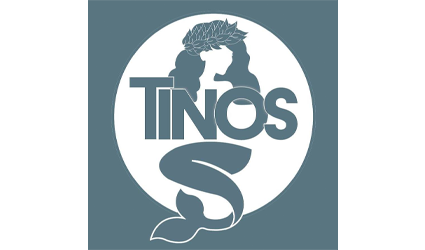 Tinos celebrates the iconic flavors of the Mediterranean region while blending the freshest seafood, meats, and produce from New England driven seasonally. We use a combination of authentic, imported ingredients in conjunction with the bounty and quality of our local food community to capture the essence of modern Mediterranean cooking. With a constantly changing menu, Tinos will feature items at the peak of freshness and seasonality. Our focus on small and medium plates will help to encourage an interactive style of dining with the emphasis on the company you keep and the experiences you share. Our menu features an eclectic mix of the familiar and the more adventurous; suitable for the 'Adventurous Foodie' and the 'Play it Safe' diner alike.